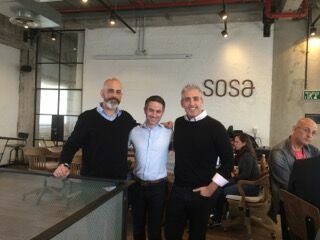 The third roadshow stop for the MetaProp Bridge @ Columbia University took our partners to sunny Tel Aviv, Israel. It was particularly exciting to visit during the widely celebrated Purim holiday. Amazing costumes everywhere! We’ve had our eyes on the Israeli PropTech startup market for a couple of years now and are very impressed with its recent development. During our short visit, we met almost a dozen real estate tech companies and many industry enthusiasts, mentors and investors. 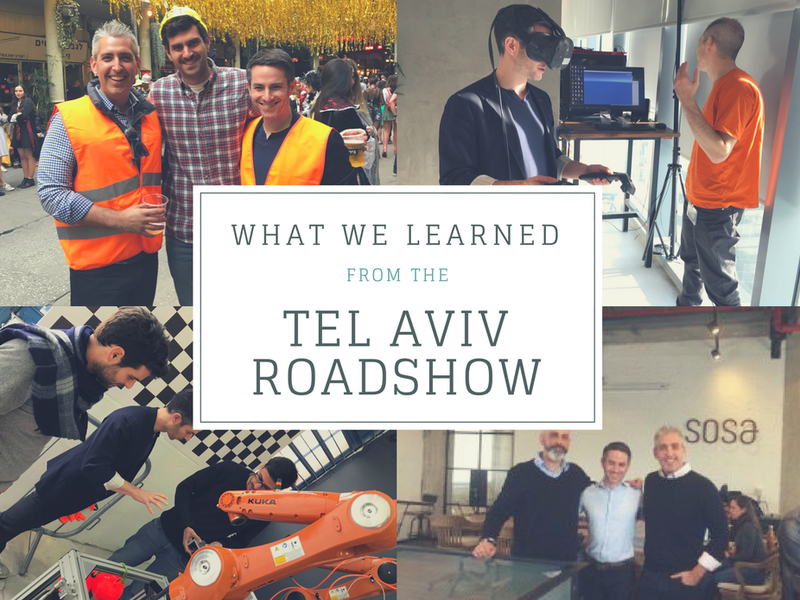 While “Startup Nation” has long been a hotbed of technology and innovation, VCs, corporate R&D, innovation and venture arms are all further increasing their presence in Israel - from Haifa, to Herzliya, to Tel Aviv, to Beersheba. We frequently heard names like Intel, Microsoft, HP, Volkswagen, etc.--along with many other corporate names that one might not traditionally associate with technology (e.g. insurance, infrastructure and CPG companies)--cited as players increasing their local activities. Tech is on everyone’s mind. We saw tremendous interest in the PropTech space - especially Construction Tech (Astralink, Siteaware, Beyon3D). This makes sense as the country is experiencing an enormous real estate boom. There are more cranes flying in Tel Aviv than Aaron has seen since his time in Moscow in 2006. Special thanks to our friends who supported and hosted during the trip - especially the entire executive team at market leading PropTech firm BMBY!